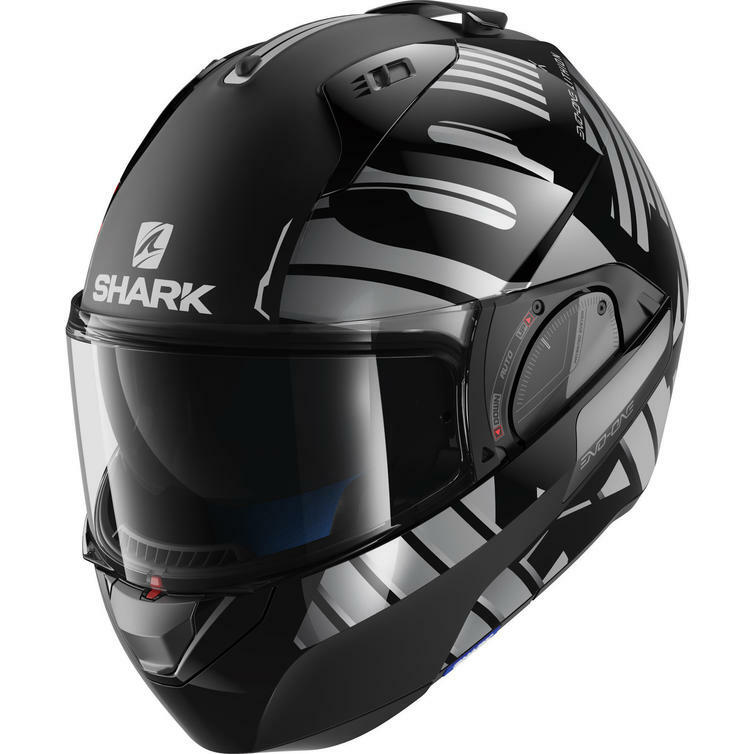 The Shark Evo-One 2 Lithion Flip Front Motorcycle Helmet is part of the latest Shark collection. 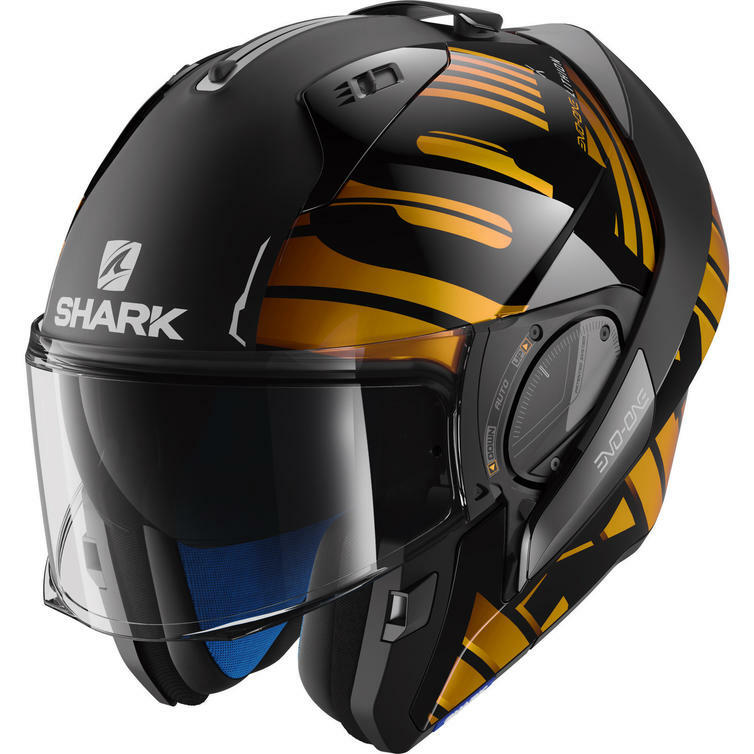 The Evo line within Shark's Discovery Division has become the reference in the modular helmets segment. We welcome another great flip front lid into Shark's lineup, the Evo-One 2. A new chin guard locking/unlocking system is just one of a few significant updates you'll find on the latest iteration of the established Evo-One model. 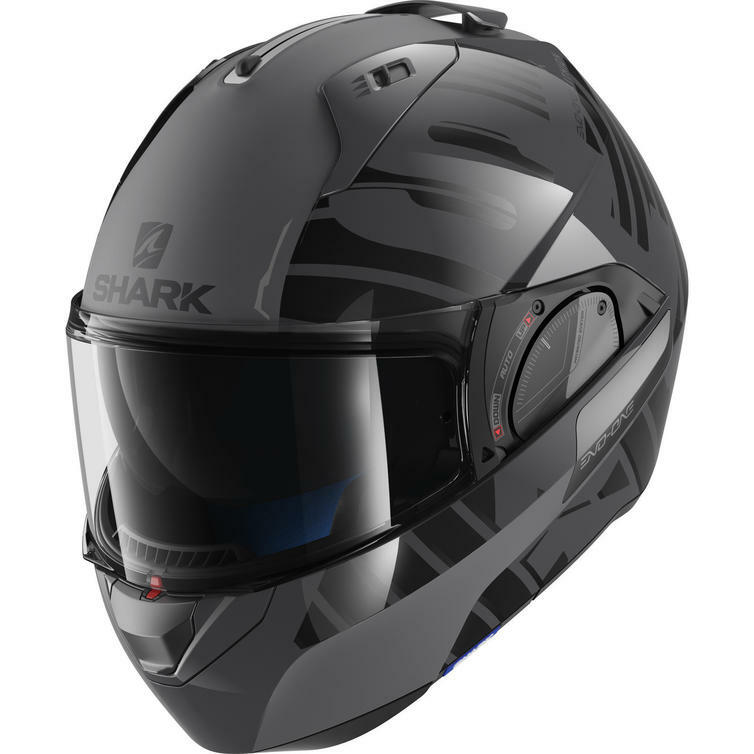 Another benefit of this motorcycle helmet is the dual homologation - full face and jet. View all Shark Evo-One Flip Front Motorcycle Helmets. 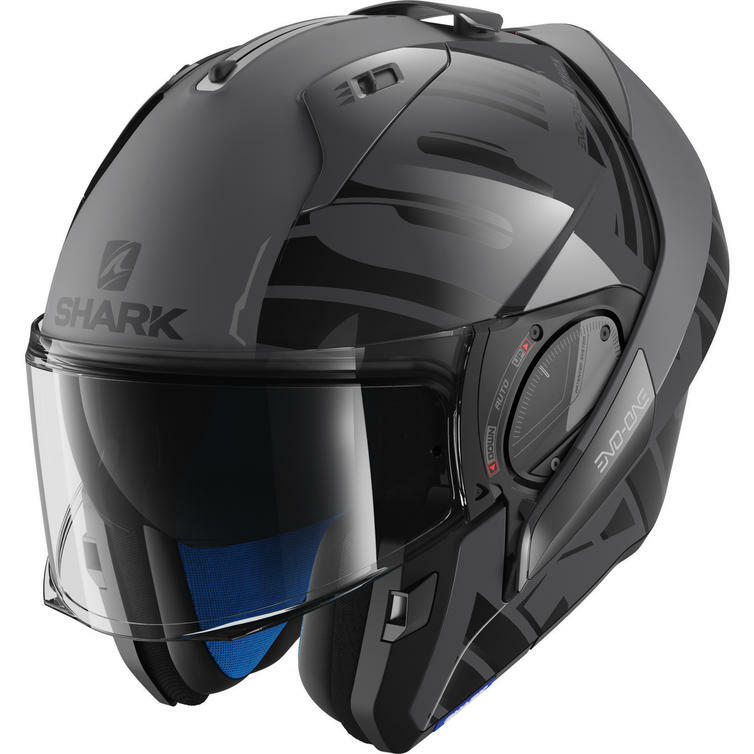 View all Flip Front Motorcycle Helmets.